Today SQL Server 2017 CU7 (build 14.0.3026.27) was released. AKAWN Monitoring detected the following change since CU6. So this is a nice add as the long I/O requests now includes the duration in ms.
Have you ever wondered how Microsoft comes up with Default Constraint names? 12_ | _123456789_ | _12345_ | _…..
With the release of SQL Server 2017 CU 6 today, you now have the ability to add the replication Distribution database to an Always On Availability Group. The current setup steps and limitations can be found here. So you’ve been working on scripts in SSMS v17.x and suddenly it freezes and won’t let you interact with it at all. 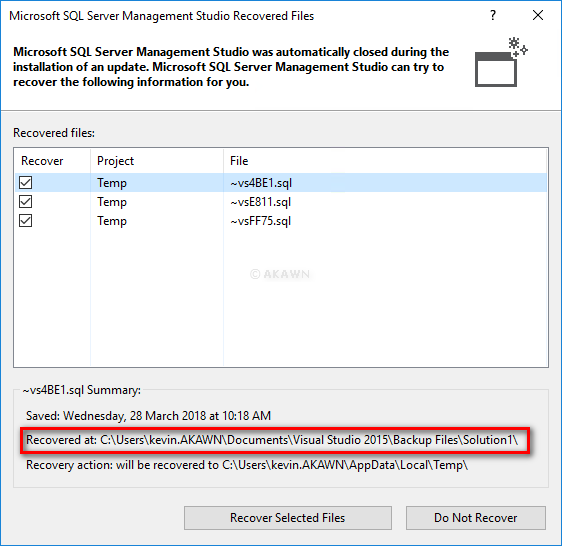 No fear, when you close (kill) the SSMS process using Task Manager and reopen it you should be prompted to recover your files. The caveat being that you haven’t disabled Save AutoRecover in the Tools – Options menu item. However, if you’d rather not take the risk of not being prompted and as per the previous screenshot, you should hopefully be able to find your scripts under your Documents\Visual Studio 2015 folder. Does using a NULL value save you space? When saving data you may have wondered if converting a null value to another character i.e. a space, impacts disk space usage in your database. Why would you convert a null to a space or dash? Well some people/organizations, rightly or wrongly, prefer this for reporting purposes or some other business requirement. 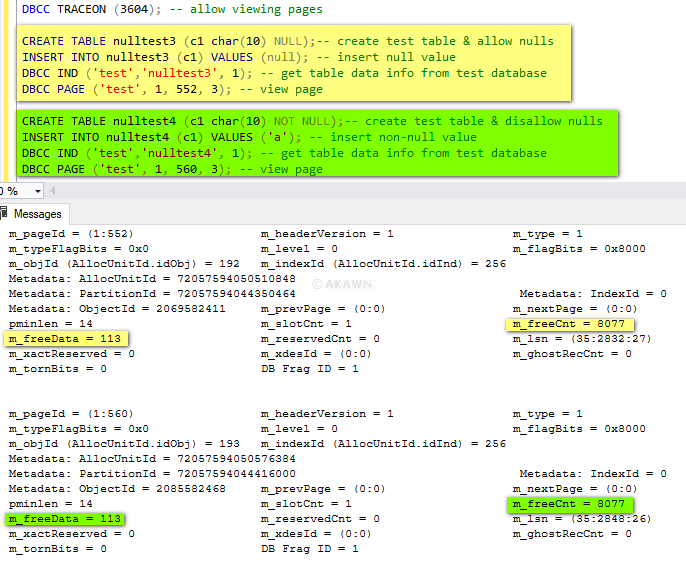 As we can see, there is no storage difference when storing a null and a single int value. 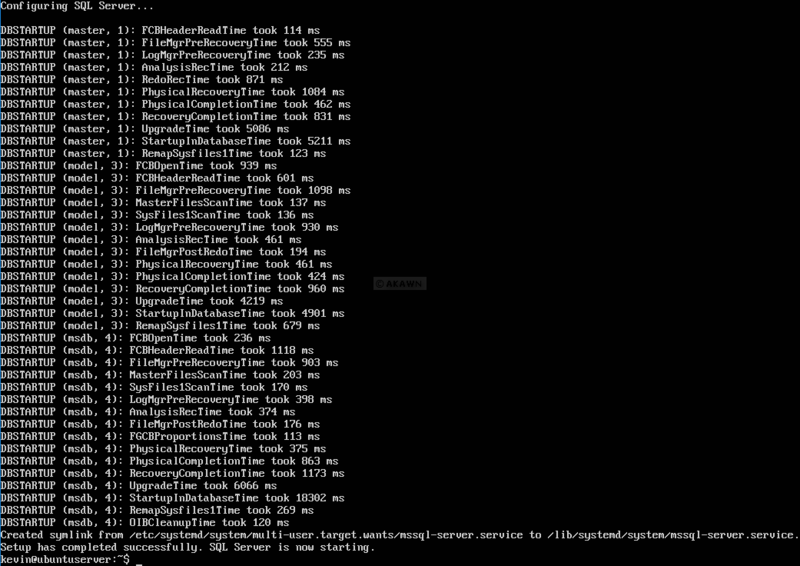 Again, there is no storage difference when storing a null and a single int value. Finally we get a difference of 3 bytes when using a null rather than another character when using varchar. 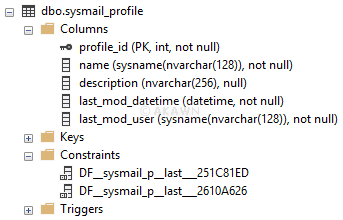 Conclusion, not all data types allow for space savings when using nulls. 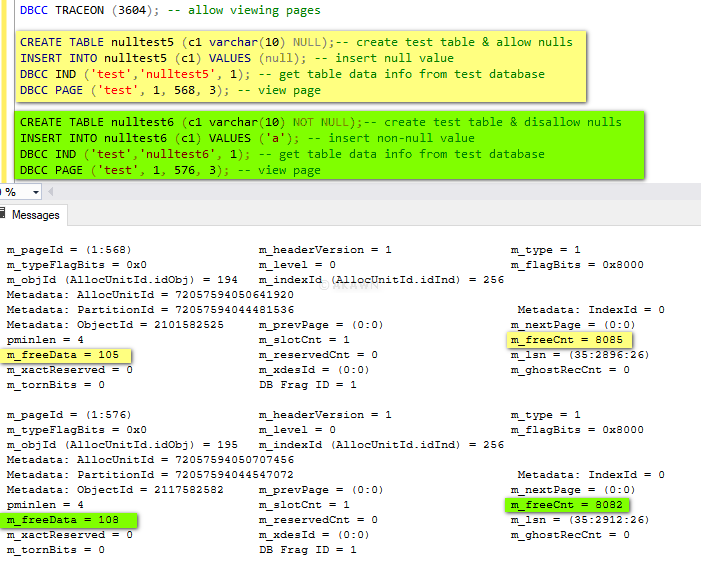 Notice that the Database Version column will still have brackets as it has a space in the name even though Surround object names with brackets when dragged is set to False. 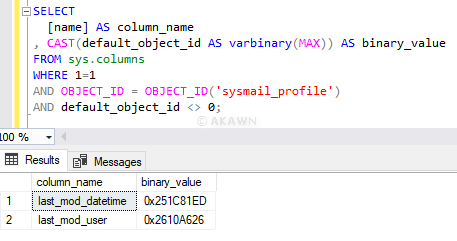 The following query helps identify the columns associated with extended events and the format of the column i.e. int32. 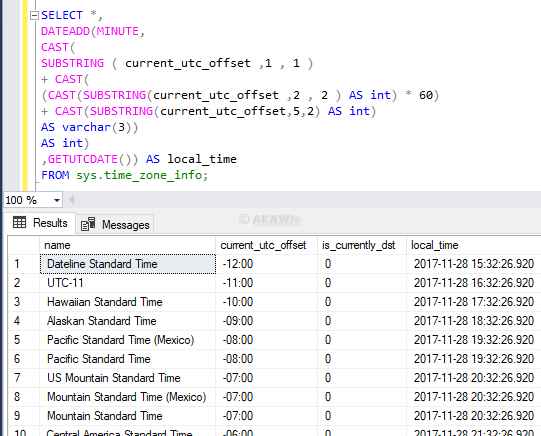 As the data is typically extracted and used on SQL Server, I would have thought it would be more meaningful for Microsoft to actually use the SQL Server types i.e. bigint, nvarchar(MAX), instead we are supplied with a you guess field and it just adds another unnecessary frustration for the DBA / developer. 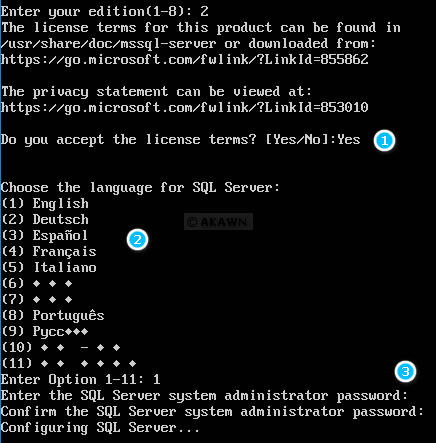 How secure is Azure SQL Database? 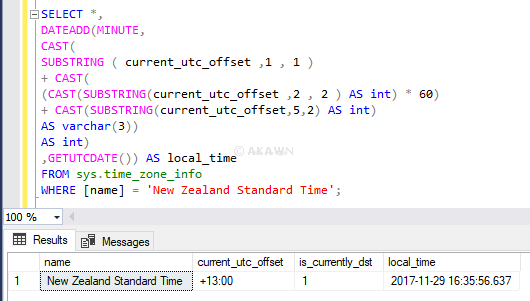 As part of a revamp of AKAWN Monitoring to include Azure SQL Database and Linux support the usual look at available monitoring options is being under taken. 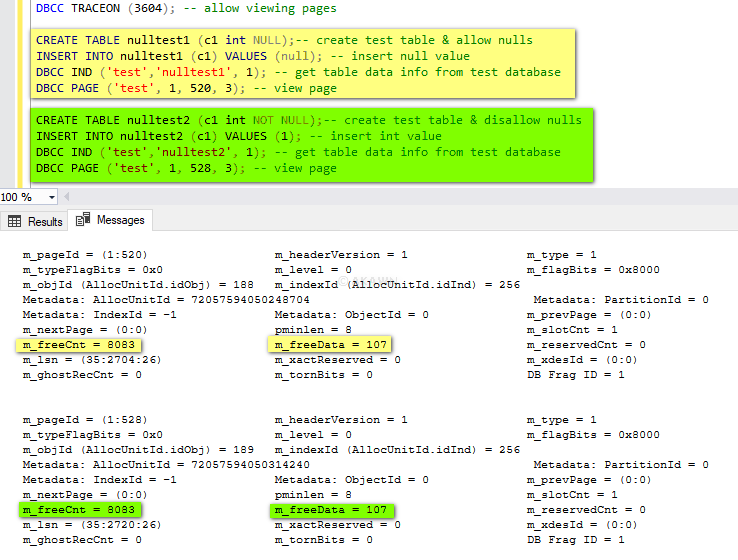 Azure SQL Database is one of the trickier to monitor as it is pretty locked down and xml parsing for session events info can be hellish (one of the reasons the current AKAWN Monitoring is moving away from use of xml storage). The above method will show buffer activity for all sessions, which is a big no no and something Microsoft will likely need to look into locking down. If you collected info for long periods, who knows what could be revealed. The above was collected from a standard azure database and not master, although you could just as well use it. I haven’t seen anyone else mention this, so you’re reading about this first here. 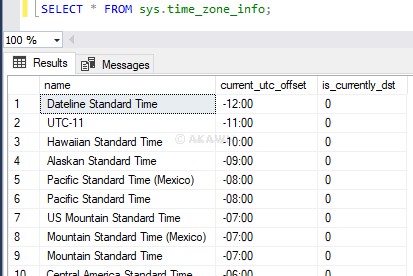 SQL Server has a handy view called sys.time_zone_info, but as shown below it’s lacking the local time. Hopefully at some stage Microsoft will look to include the local info by default so this kind of work around is not required, especially as Azure is heavily invested in UTC. 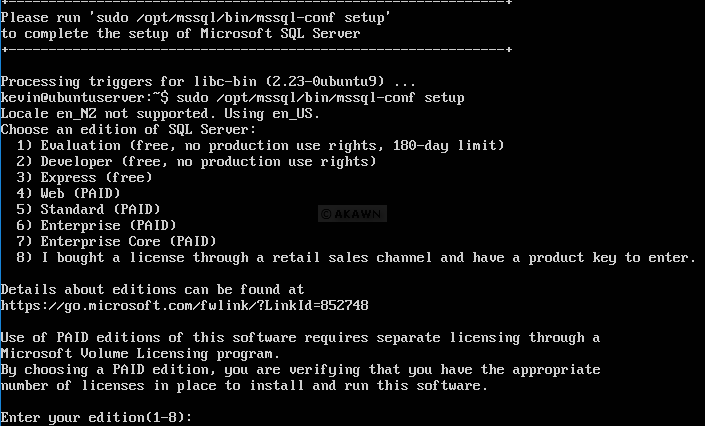 You may be wondering how you specify the edition of SQL Server when installing on Linux. As shown below; when you get to the step sudo /opt/mssql/bin/mssql-conf setup the following edition options are presented to you.